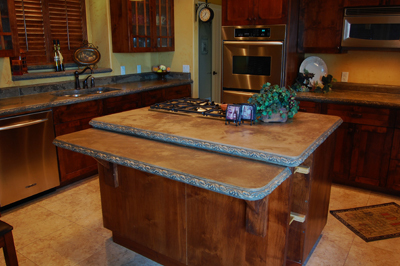 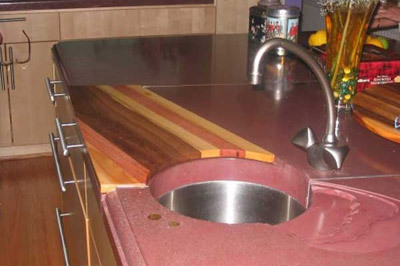 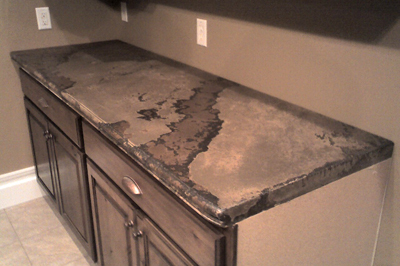 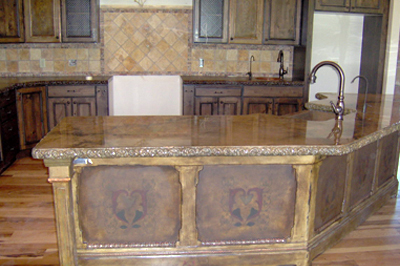 Concrete countertops can create or compliment the style of any kitchen. 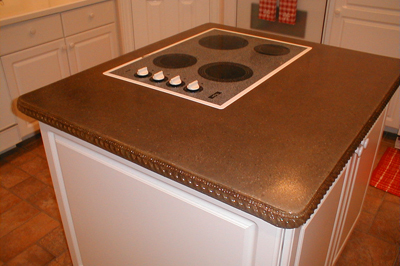 You have endless options and are not limited to countertops, try flooring or concrete stove backsplashes. 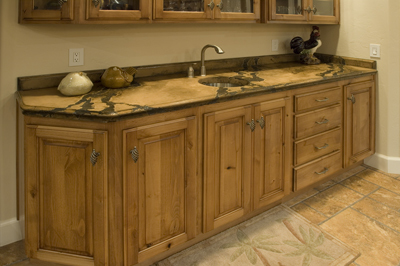 Concrete makes a great custom substitution for marble or granite in the kitchen. 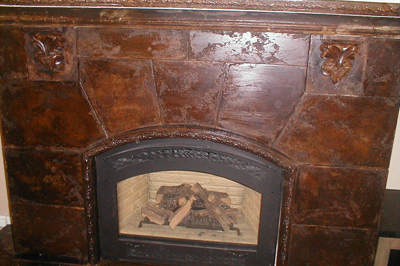 Browse these images to see what some homeowners have created. 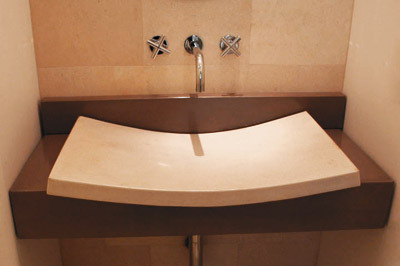 Bathrooms are a great place to add concrete. 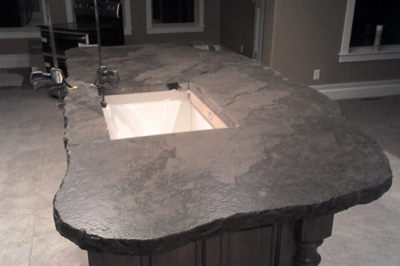 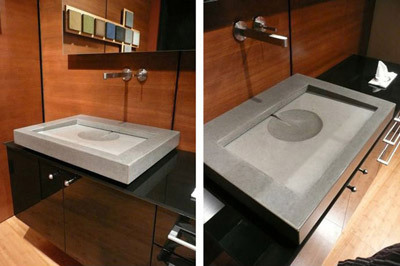 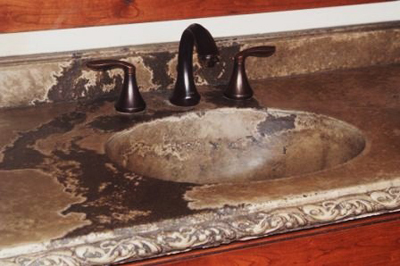 Create a custom vanity shaped to fit any sink or design your own integral sink with our experts. 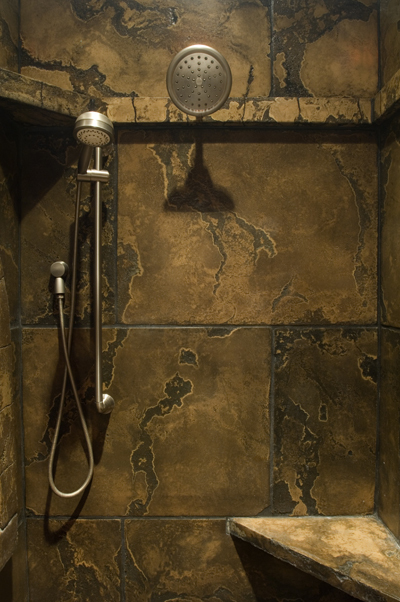 Concrete can replace tile or other stone in the shower area to create that custom look you have always wanted. 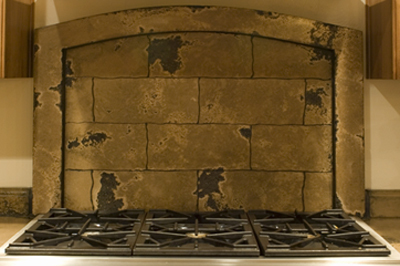 Instead of settling for the typical tile or brick, use concrete to make your fireplace your own work of art. 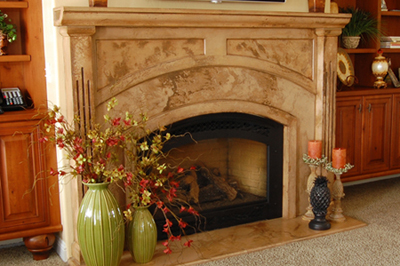 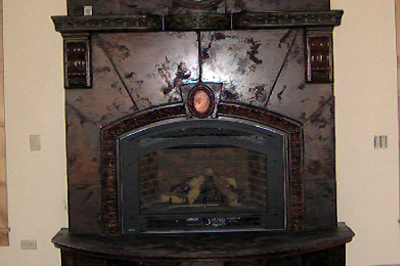 Concrete can make a unique statement, or design concrete mantle to compliment your existing fireplace. 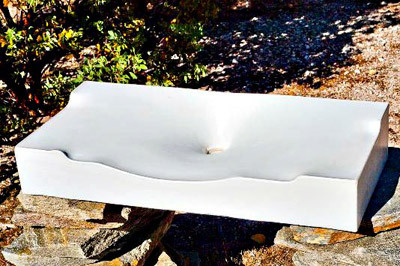 *All images are possibilities of what can be created with concrete and are not necessarily representative of the work by this artist.